Roots build great soil structure. Uneven growth can make it tough to kill. 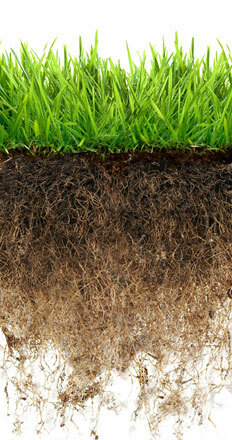 Roots build great soil structure deep into the profile. Uniform stand establishment makes it easier to kill. Click here for more information on Tillage RootMax™. Annual Ryegrass (ARG) is an outstanding cover crop for building soil health. But don’t let it go to seed or it will create weed management problems in the future. The goal is successful control following the first herbicide application. If complete control was not achieved, here are a few things to consider.